If you are new to Medicare or are an existing Medicare patient, you have the option to choose a Medicare Advantage health plan during Open Enrollment, October 15 through December 7. 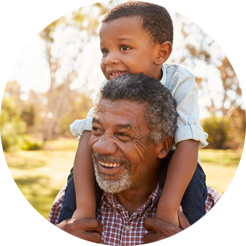 Affinity offers a variety of Medicare Advantage plans in your area. For help understanding and choosing the option that best fits your healthcare needs, explore the resources below. Speak to a licensed Medicare broker to learn more about your coverage options. Meet with a licensed Medicare agent to discuss your plan options. Locations and times are listed below. See how the different Medicare Advantage plans compare at eHealth.